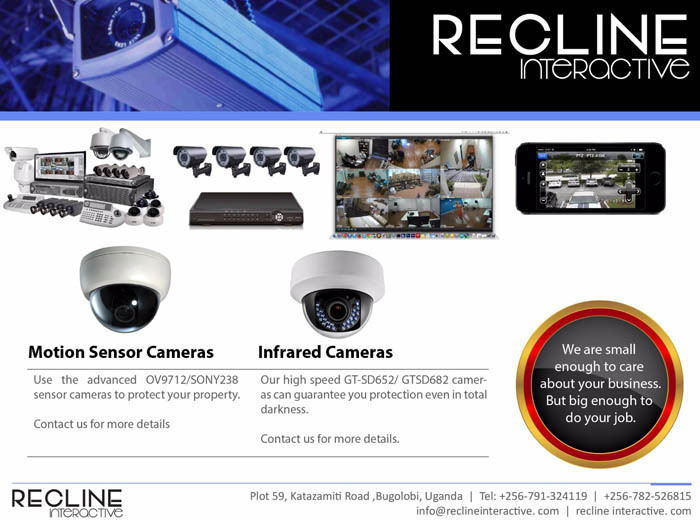 Driven by quality and perfection to deliver the best. 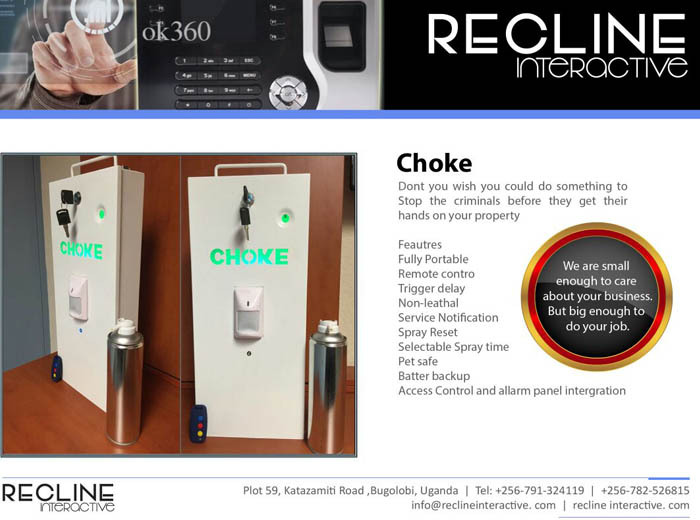 The Choke security device protects your premises by use of a tear gas canister in case of forced entry. 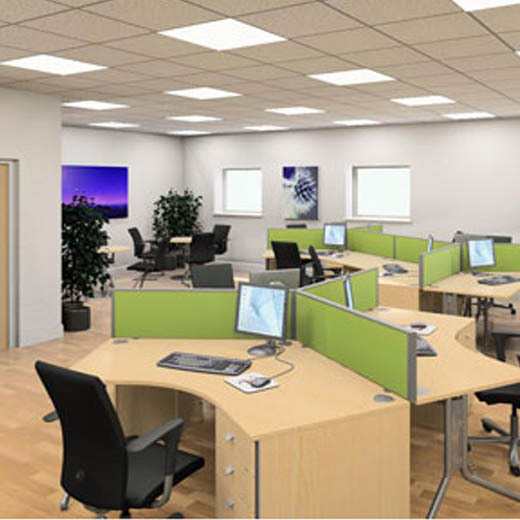 You can have the ability to view your premises while on the move. 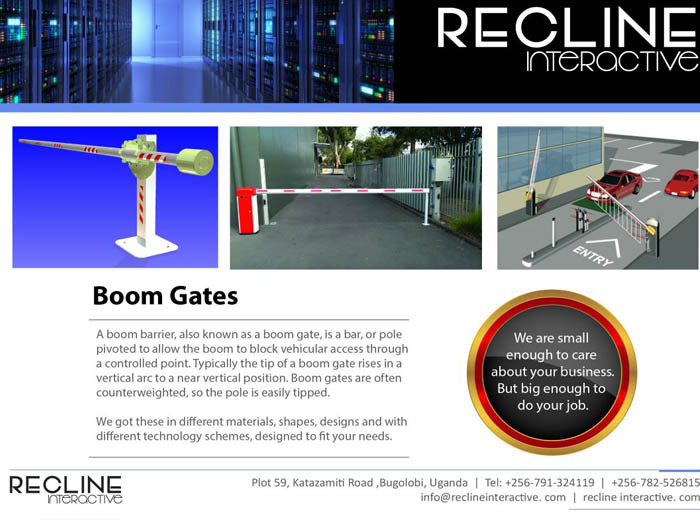 We have got a wide variety of boom gates for you to select from.